Is all software going to $0? Is all software going to $0? To answer this question, we looked at over 2 million customers and their preferences around features and willingness to pay. 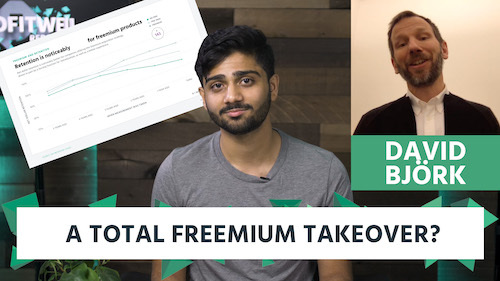 Is every company destined for freemium? Is the future of software freemium? 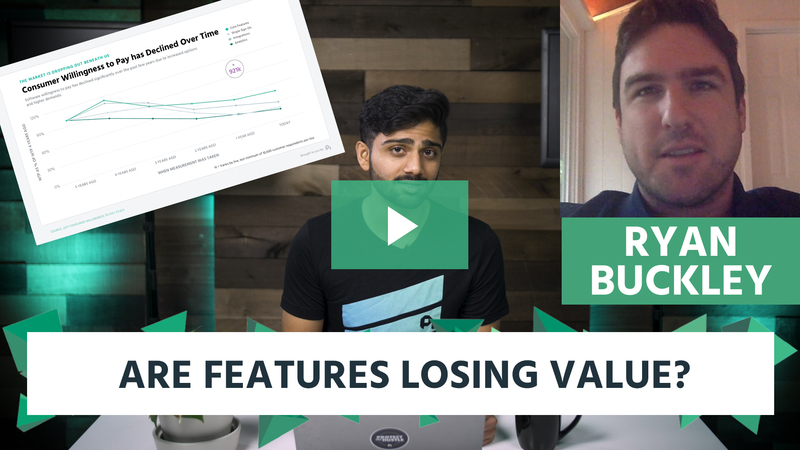 We studied a few thousand SaaS and subscription companies, as well as the willingness to pay data from over fifty thousand buyers, to give the most accurate prediction possible. 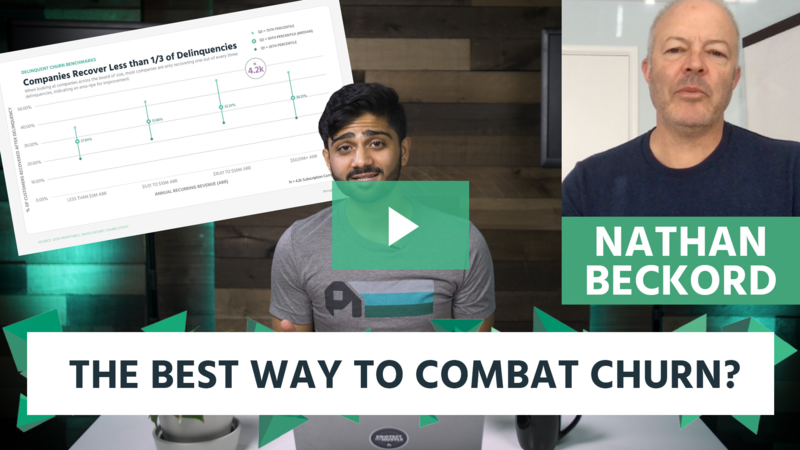 We’re going to go deep into the data, studying just over eight thousand subscription companies to find out the best ways to combat churn. 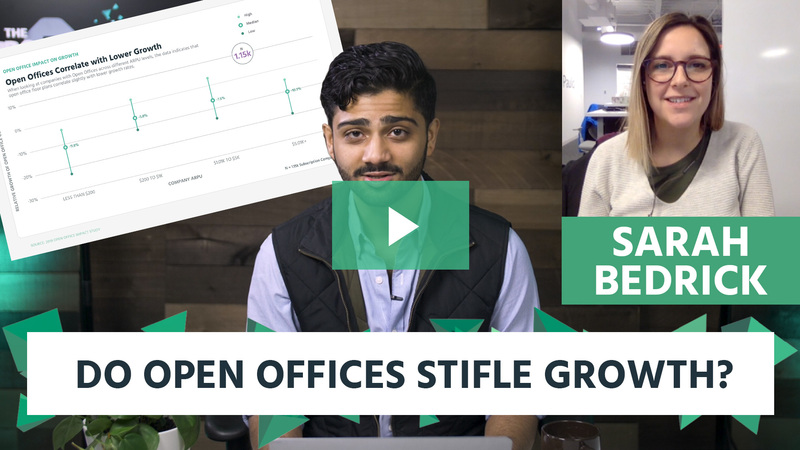 We studied just over one thousand subscription and SaaS companies to find out how open offices impact subscription growth. 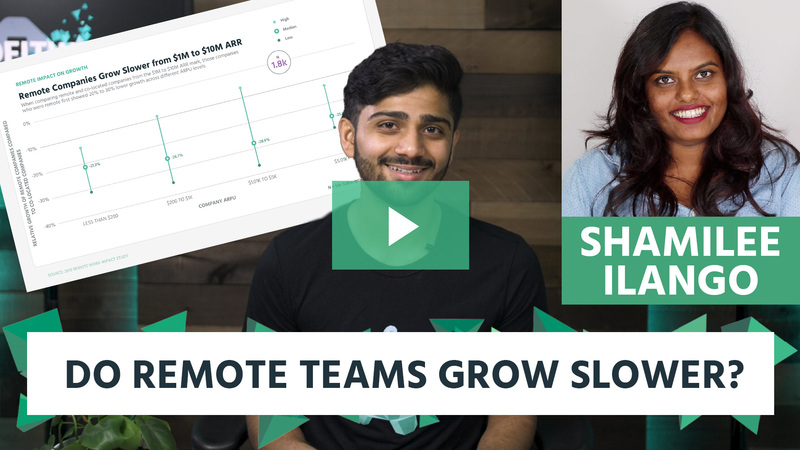 Are remote teams growing slower than their co-located counterparts? We looked at just over three thousand subscription and SaaS companies to answer the question: How do remote teams impact growth? 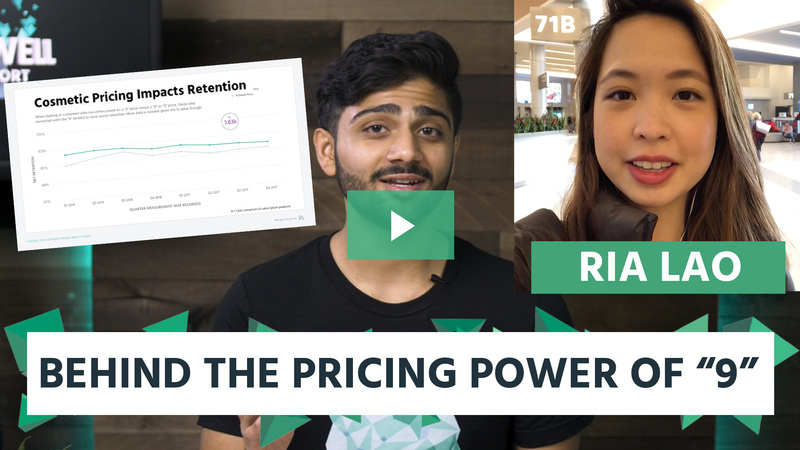 We designed a pricing experiment with just over ten thousand potential buyers to answer the age old question: Should you end your subscription prices in "9"s? 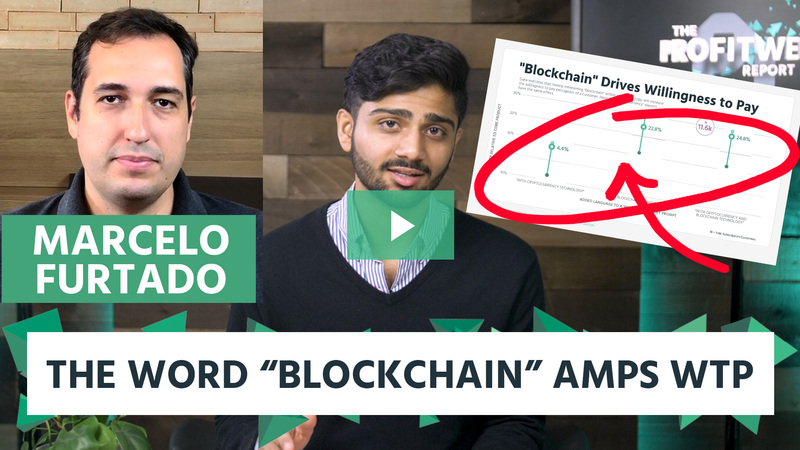 We designed a pricing experiment with just over eleven and a half thousand target customers to answer the question: How does having "blockchain" or "crypto" in your marketing impact willingness to pay? 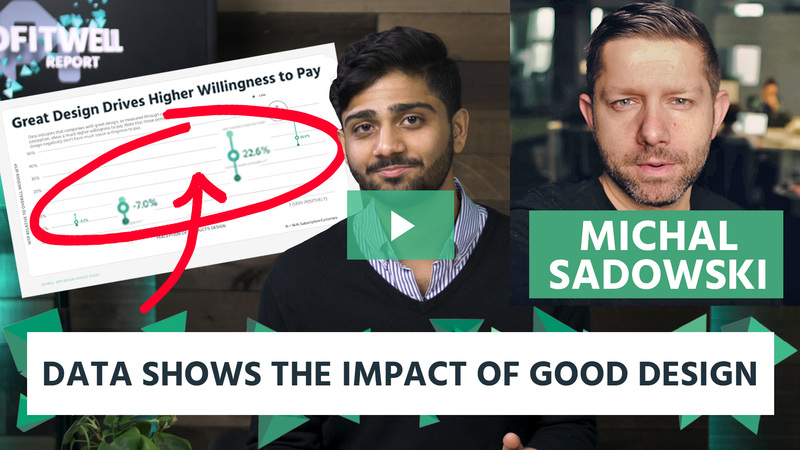 We gathered data from over seventy thousand customers and nearly three thousand companies to answer the question: How does design impact willingness to pay and growth? 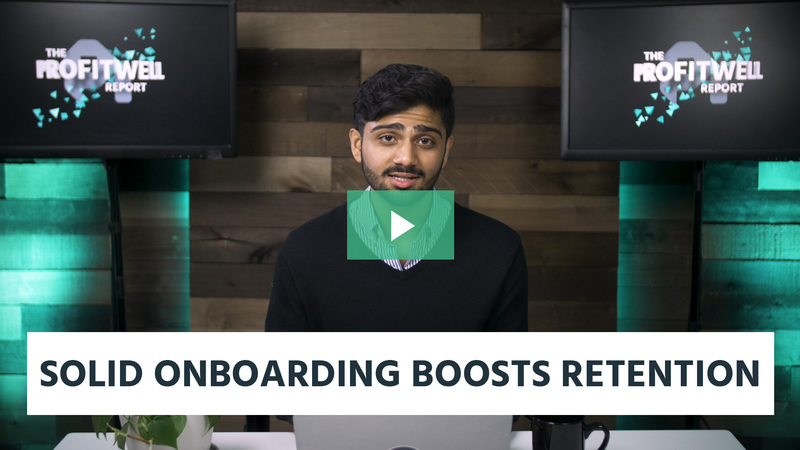 We looked at just under 500 different software products spread between B2B and B2C and nearly twenty five thousand customers of those products to discover how a company's onboarding impacts customer willingness to pay and retention. 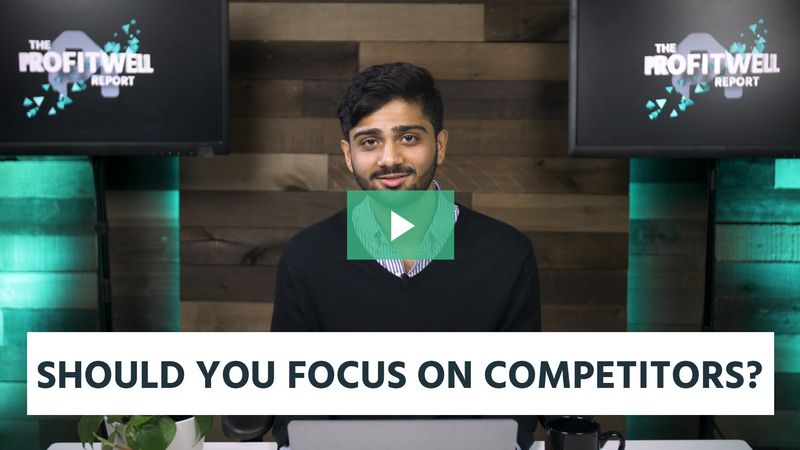 Is focusing on your competition helping or hurting your business? We studied over two and a half thousand subscription companies to find the answer.